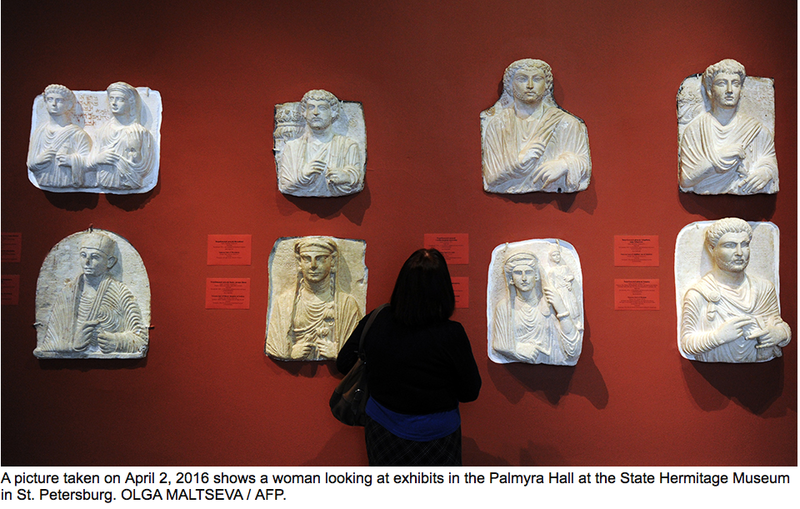 The director of Russia’s renowned Hermitage Museum, which has an important collection of sculptures from Palmyra, has offered its expertise to help restore the Syrian city destroyed by religious fanatics. “We will have to record where every stone was found before taking a decision on how to restore these historic monuments,” he said of the painstaking work required. The Hermitage director insisted that only an “international association” including UNESCO member countries and Syria’s Directorate General of Antiquities and Museums should carry out the restoration of Palmyra.